What is In Metabolic Therapy? · Vitamin B17 ampoules: The content of 2 vials is administered at once in a slow IV push, directly into a vein or catheter, once daily (20cc syringes / 21 gauge x 1 ½ inch needles). · Vitamin B15 (pangamic acid): One capsule three times a daily at the end of each meal. · Preven-ca capsules (contains powerful antioxidants and herbs): One capsule with each meal. · Megazyme Forte enzyme tablets: Three tablets two hours after each meal (9 daily). · Ester C (Vitamin C) tablets: One capsule with each meal. · Vitamin A & E emulsion drops: 5 drops in juice or water three times per day. · Just BarleyGreen Juice (nutritional supplement): One teaspoon in juice three times per day. · Shark cartilage: 3 capsules with each meal (9 daily). · Vitamin E: One gel with lunch and one with dinner. · AHCC (Active Hexose Correlated Compound): Two capsules with each meal. · Daily Complete liquid multivitamin Nutrient: 1 oz (two tablespoons) once daily with a meal. 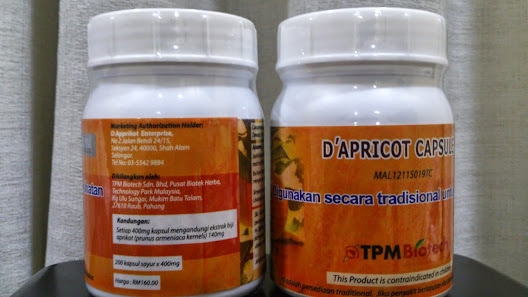 · Apricot kernels: One apricot kernel for every 10 lbs of body weight. No more than 6 per hour or 30-35 per day is recommended. Injectable/IV Amygdalin is replaced with 500mg Amygdalin tablets. Dr. Contreras recommends 2 of these tablets with each meal for a total of 6 per day. Otherwise the ORAL Phase 1 includes the same materials as above. It can be purchased for home use. · Vitamin B17 500 mg tablets: 2 tablets three times daily with meals (6 daily). 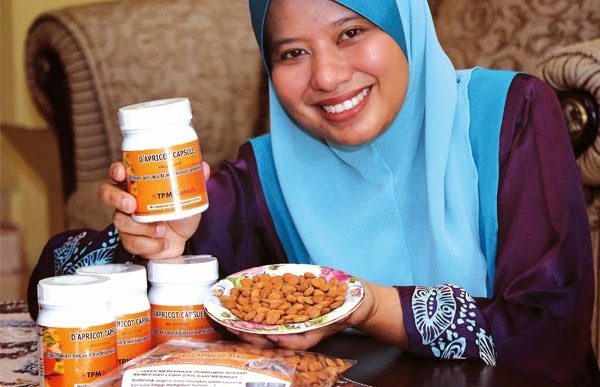 This is the most convenient and most frequently used method of Amygdalin administration. The tablet size is 500mg. If you have difficulty swallowing, the tablets may be broken up and added to soft food. If there is a gastric disturbance, then you should take one tablet six times daily. If you find that you are getting nauseous cut the tablets in half and have one every waking hour. It is a good idea to have some food in the stomach just before taking the vitamin. Then, after the first 21 days…. · Vitamin B17 500 mg tablets: 1 tablet with each meal and one at bedtime. · Vitamin A & E emulsion drops: 10 drops in juice or water two times per day (suspend for 2 months after 3 months of use).